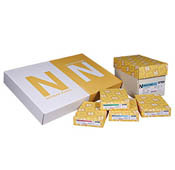 High Quality Envelopes available at great prices from Paoli Envelope. We have been serving the trade for over 35 years and have learned that our success depends on our customers' success, which is why we provide you with the best prices, the highest quality printing, and the fastest turnaround times in the industry. 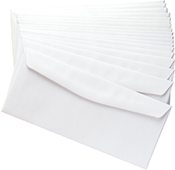 We specialize in providing both Plain and Printed Envelopes to our business customers at extremely competitive prices with a quick turnaround. Whether you're looking for booklet envelopes, commercial envelopes or another style, we are sure to be able to help you out! At Paoli Envelope we always put the customer first. Everyday we work to find new ways to provide a better, more accessible service. Every step of our production process has been optimized to produce extremely high quality work, with quick turnaround times, all while maintaining the lowest prices in the industry! "Paoli saves me time after time with their amazingly fast turnaround! I don't know what I would do without you guys!"